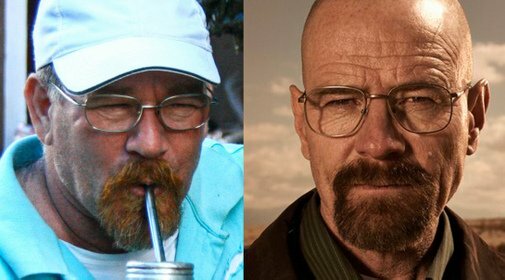 I met Walter White in Paraguay before he became Heisenberg, the world-famous producer of blue meth. He had a stall selling corn and spices in a small market in Ciudad del Este, the second largest city in Paraguay. 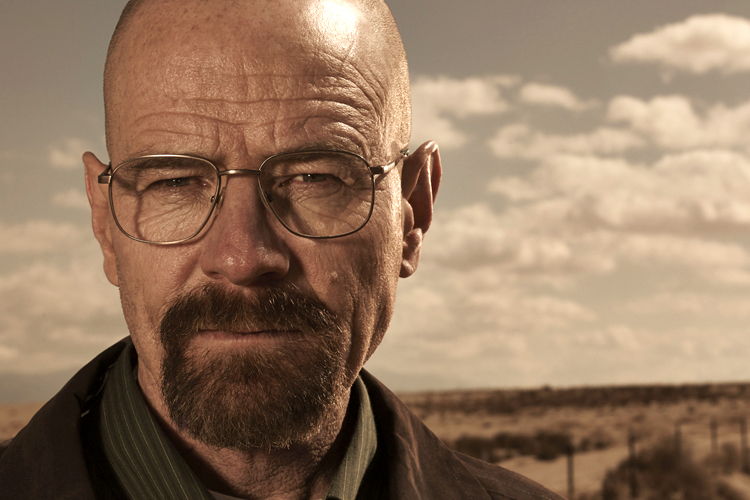 This is possibly where he learnt the ins and outs of commerce. 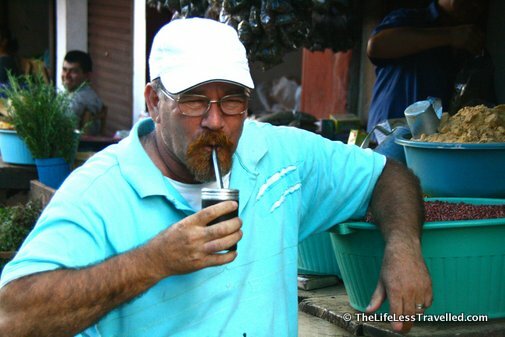 In the photo above he is drinking tereré, which is sort of like a tea with cold water – similar to yerba mate in Argentina, but with cold water rather than hot. Paraguay gets rather hot, if you remember, so cold water is more refreshing.